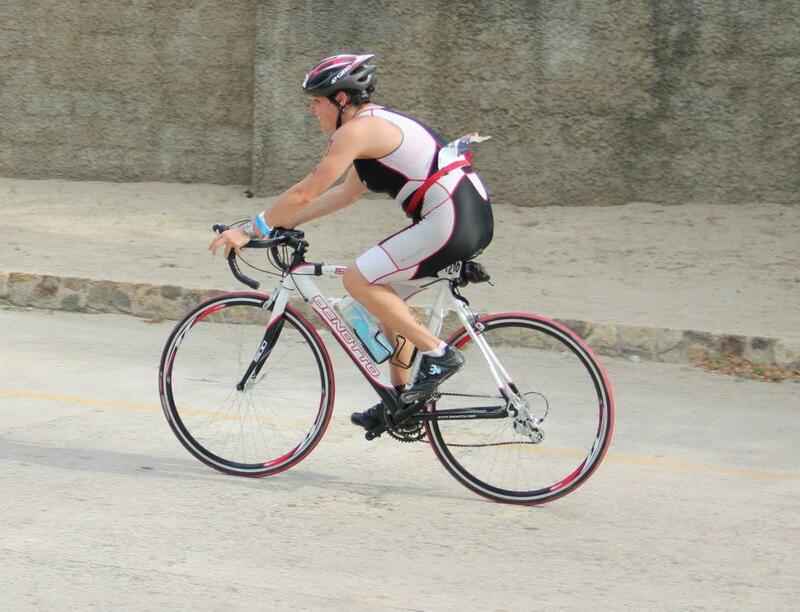 October 27th-Olympic Distance Triathlon in Acupulco with friends. 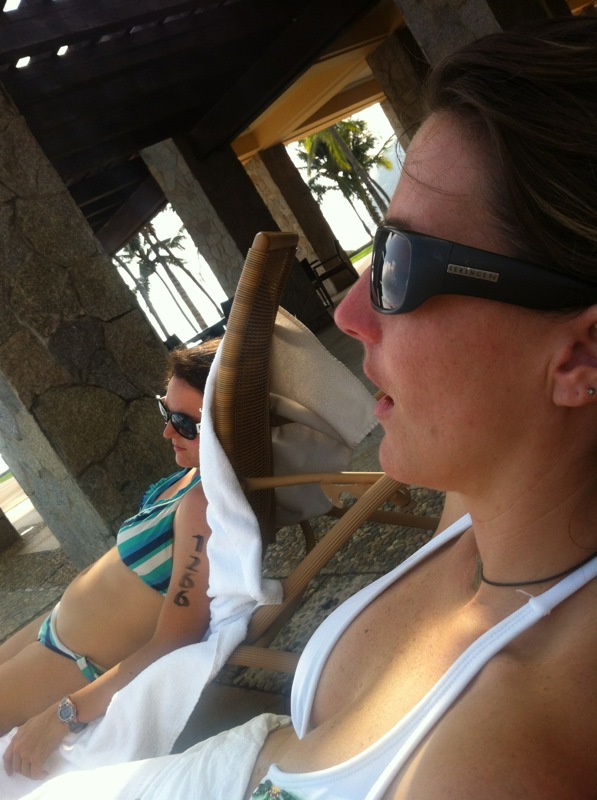 I was so focused on the triathlon I forgot we were going on a mini-vacation! Training hard the day before! welcome Alex and Kirsten officially as a couple. It being a water theme, the bride and groom were dressed as sea-horses and their incredibly talented seamstress friend (creativity just attracts more creativity!) had made the outfits for the wedding party: silk, satin with fins at the bottom to represent the sea. The couple had gotten a block permit, and in true San Francisco fashion people were dressed: in costume, wedding attire, and jeans and a t-shirt. November 1st-November 2nd: Spend a whirlwind 48 hours catching up with beautiful San Francisco family and friends. November 9th: Go out to an amazing tapas restaurant, Broka, 5 blocks from my house with three nearest and dearest that I met in August, 2011, moving to D.F. 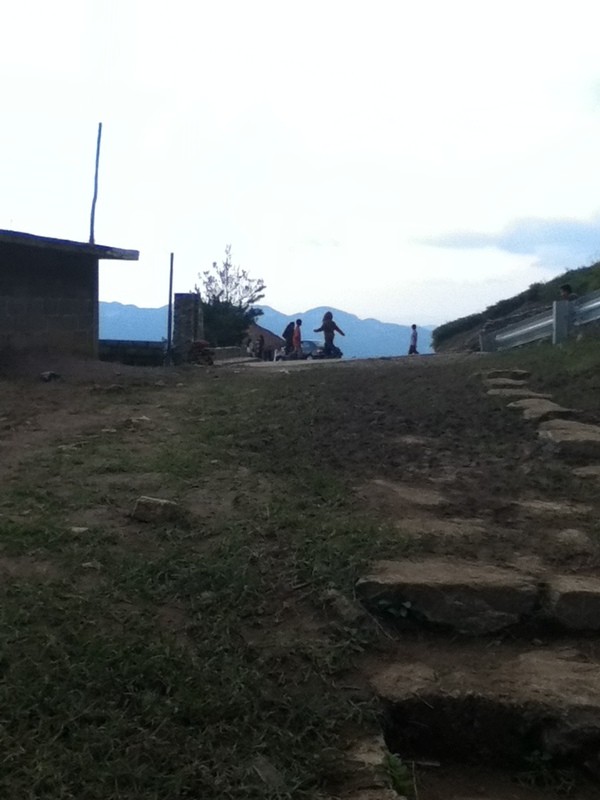 We drove three hours, first to the Cascadas de Tomosopo. 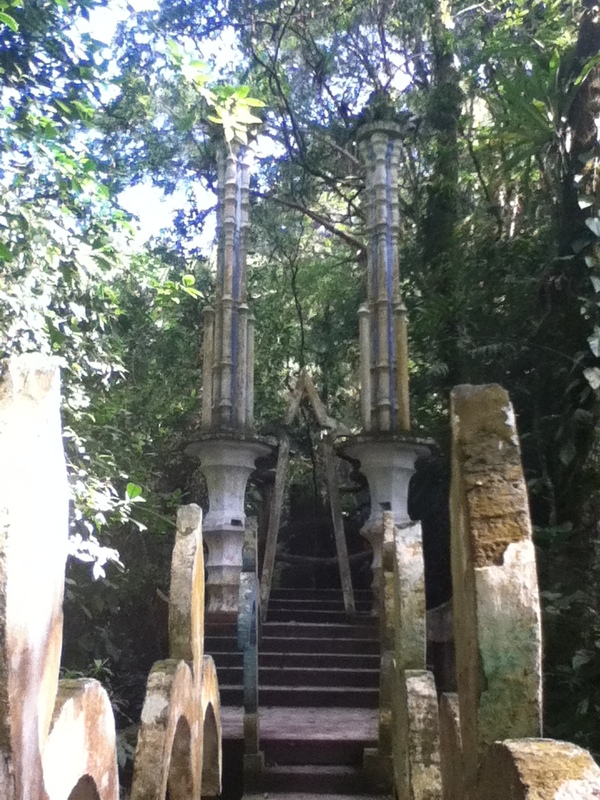 Puente de Dios, we were told, was the cascada worth going to. It is actually possible to go under the waterfall here. Once we got into the water we held onto a rope that led us into a cave. Keep holding onto the rope, slide through the cave opening that has just about enough head space to get through and there you are holding onto the rope while swaying back and forth with the current. Keep holding on and moving and then you are under the waterfall. Every place we visited was as magical as here. A crazy artist, by the name of Sir Edward James decided that he wanted to build a surrealistic castle in the middle of the jungle. It is a surrealistic castle that has the illusion of no end and no beginning. 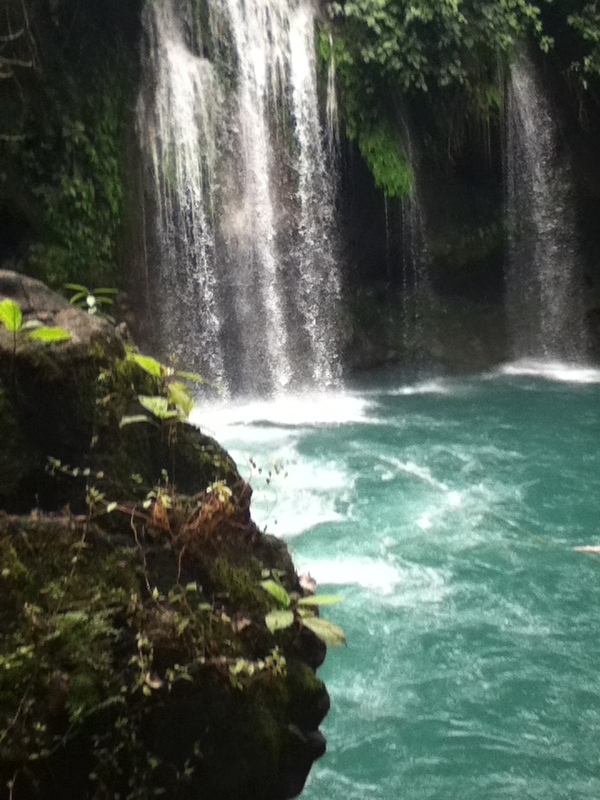 And of course it is surrounded by waterfalls and natural pools that are perfect for taking a bath. Besides the exquisite natural beauty of each of these places we also encountered incredible kindness from the locals. 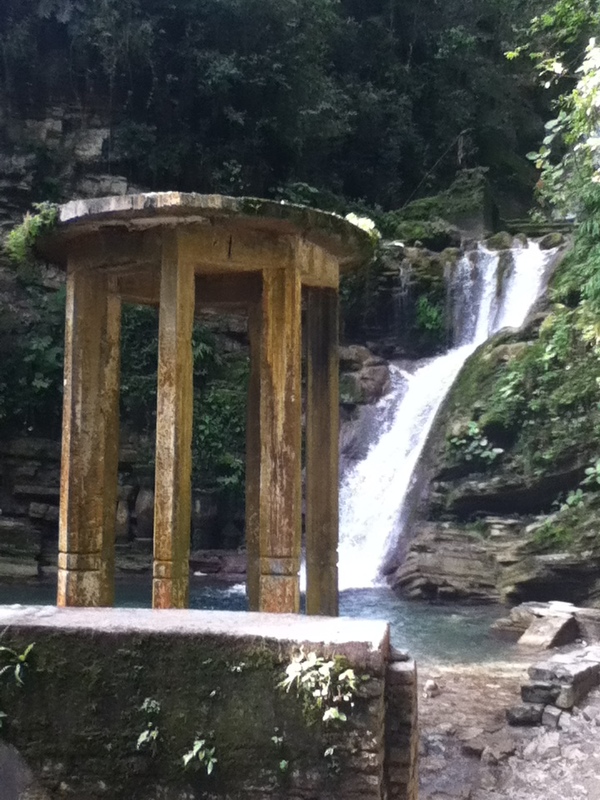 We traveled next to the Cascadas de Tamul. I did not take pictures for fear of losing my camera. Upon arrival to the shore, a local guide greeted us and helped us into an old rickety canoe…and life jackets. No motor boats here…keep the waters clean! As we are turtling along I am dying to jump into the sea-green water. “Soon, soon.” And we stop at a rock where we can jump in the water and then let the current take us back (until we get tired and then we hop back into the canoe. 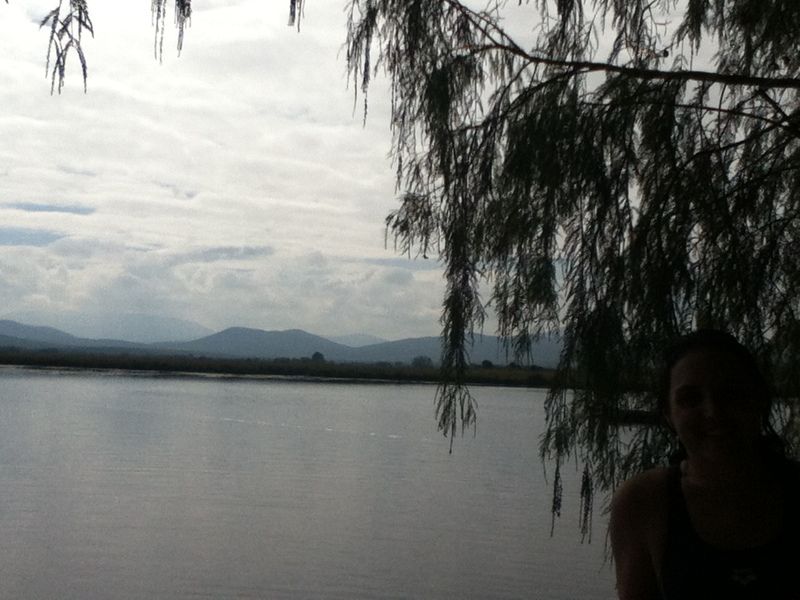 Before heading to shore, we stop off at another place to swim. We are walking to the sounds of the rushing waterfalls and I am wondering where we are going to swim when suddenly I see a giant cave with dark blue water. We jump in and the only other sounds around us are those of the water and bats flying above us. On the way back, our guide asks if we are hungry (of course we’re hungry!) and he takes us to his friend’s restaurant where there is no menu…only fresh fish. another couple down the stairs. And at the bottom, we see where the golondrinas will fly. It’s about six o’clock pm. We sit on a rock and suddenly hear the flapping of wings and see a group of birds circling all together and then “VOOSH!” in the cave they fly. The pueblito is so small there is not even a place for us to stay. As we are driving back on the dark, muddy, rocky roads with no homes in sight it is then that I start realizing how lucky we are to be in such a place and also how scary it would be if something happened to one of us being in the middle of absolutely nowhere. We drive to the closest town and park ourselves at the only hotel. In the morning we go to what I like to call “Abuelita’s”because when we walked in the elderly woman in the rocking chair served us Huevos a la Mexicana. Our last stop, Thanksgiving day, before heading back to the city, San Luis Potosi, we stopped at Media Luna, a large park with a river flowing through it. Although there were no waterfalls to speak of, the water was so clear and as we were driving in we saw a guy swimming along the road. I am continually amazed at the natural beauty that this world has to offer. I am also continually surprised at how differently people live, and yet distance-wise they are so close. Coming back to a city of who-knows-how-many-millions-of-people was quite a rude awakening. And transitioning back into the every-day schedule was definitely not easy. However, the wonderful thing about living in such a huge city is that there is always something to do. 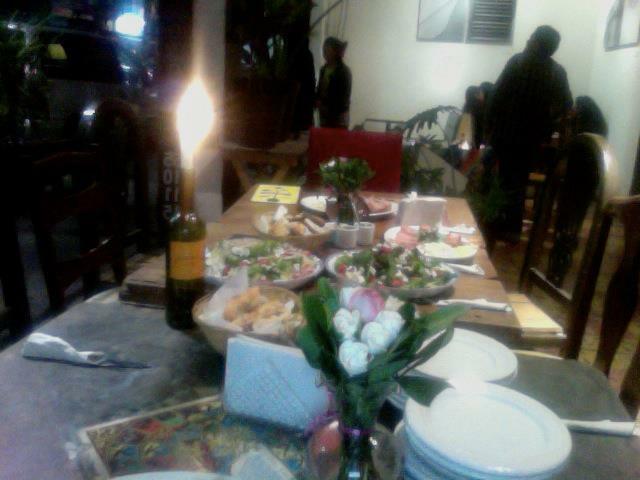 On the last night of my birth-month, November 30th, a friend invited me to a party. Her friend had converted his apartment into a store in which they were starting to sell Mezcal. The store/apartment, so tiny, that people were tunneled onto the street laughing, talking, dancing, and drinking. I swear, waiting in line for the bathroom has never been so fun!We were packed in so tight (Mexico City) but surrounded by such interesting, creative,people. I met a guy named Aristotle who studies philosophy…I’m serious! And so, in conclusion, although ups and downs are always part of this crazy roller coaster, what a joyous way to welcome another year. 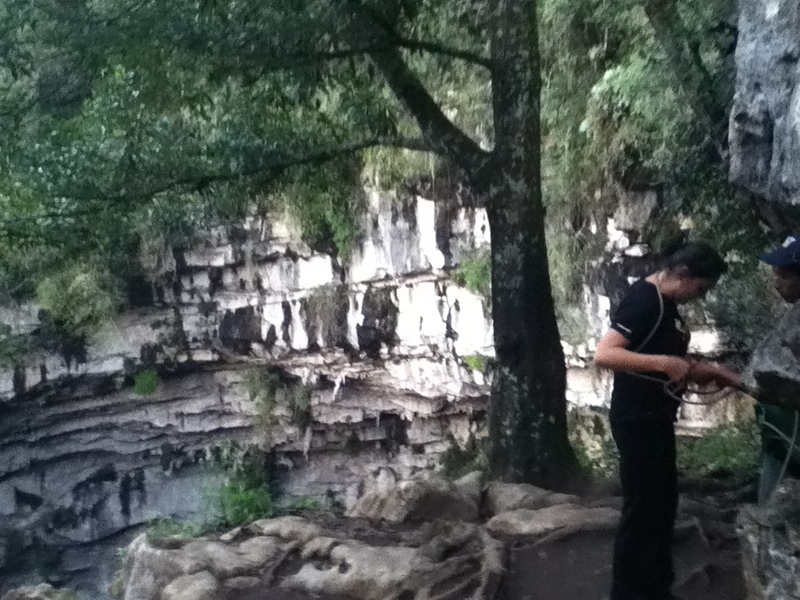 This entry was posted in hiking, Mexico, travel and tagged adventures, hiking, Mexico, travel, waterfalls. Bookmark the permalink.